Professor in the departments of zoology and mathematics at the University of British Columbia, Dr. Michael Doebeli is “one of the foremost mathematical evolutionary biologists in the world and the main authority for theory on the evolution of organismal diversity,” says a statement issued by the John Simon Guggenheim Memorial Foundation. 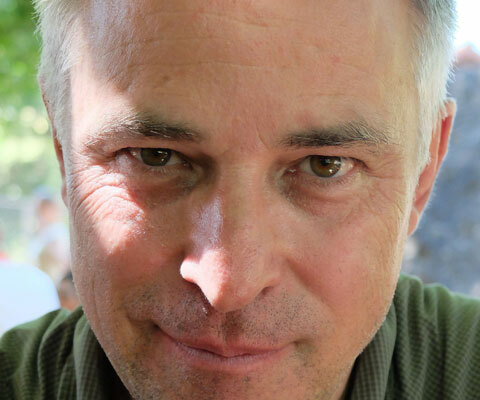 The foundation awarded Dr. Doebeli a fellowship in natural sciences in recognition of his research, which has led to a major change in how scientists understand the origin of new species. The mathematical model Dr. Doebeli developed seeks to unravel a key evolutionary riddle: what factors underlie the generation of biological diversity both within and between species. His work has shown that new species can form in the absence of geographic separation, something once viewed as theoretically impossible. Dr. Doebeli has also provided new perspectives that have led to a unified understanding of the evolution of cooperation in nature. Dr. Doebeli completed a PhD in pure mathematics from the University of Basel, Switzerland. He received the 2014 Research Award of the Canadian Applied and Industrial Mathematics Society, among other prestigious awards, and is a fellow of the Royal Society of Canada. 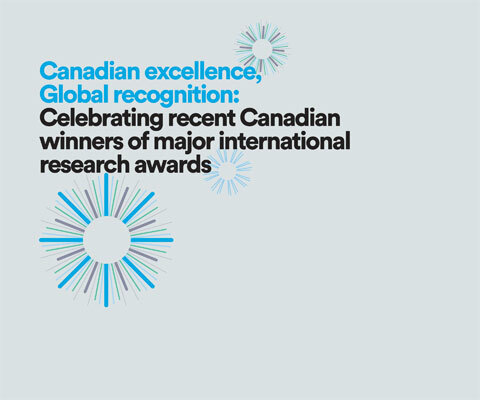 * Michael Doebeli is one of 24 Canadian winners of major international research awards in 2015 featured in the publication Canadian excellence, Global recognition: Celebrating recent Canadian winners of major international research awards.